Atopic dermatitis is a chronic skin condition that causes inflamed skin. 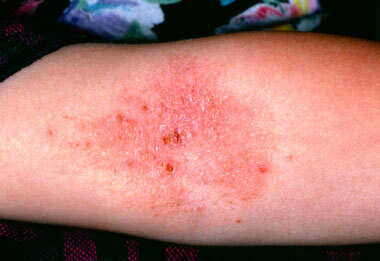 The condition is also known as atopic eczema or eczema and is not contagious. Atopic Dermatitis causes the skin to become red, intensely itchy, splotchy with raised lesions that form behind the knee, inside of the elbow, face and neck. The sores can weep, crack, swell and eventually crust over. The skin then becomes susceptible to infection as the lesions are at a higher risk of viral, fungal or bacterial colonisation. 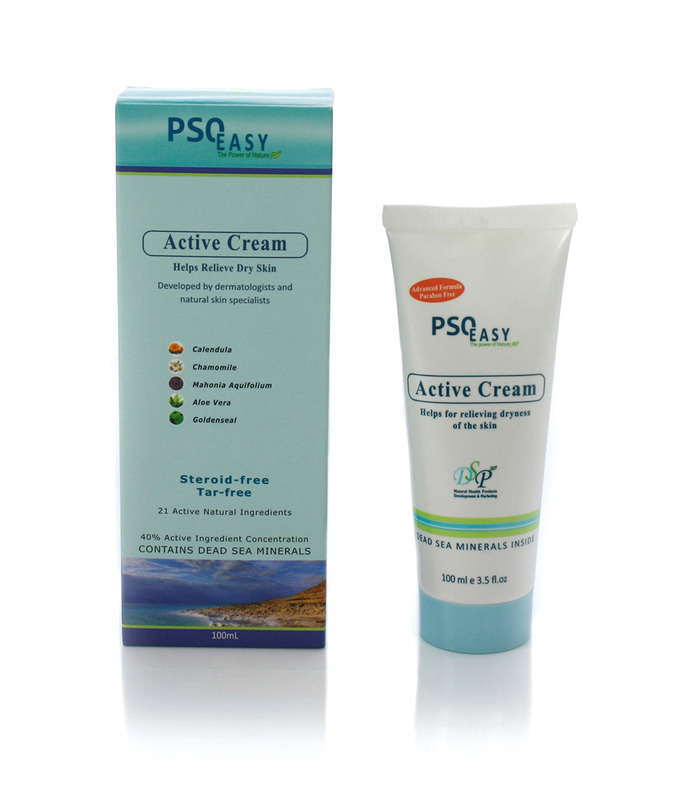 Our suggestions for the best natural treatment for Atopic Dermatitis is to apply PsoEasy Active Cream to the affected area. **For children with Atopic Dermatitis on the face we suggest to use a very small amount of PsoEasy Active Cream on the area where the jaw meets the neck (where the skin is thicker) for a day or two before gradually applying to the rest of the face.